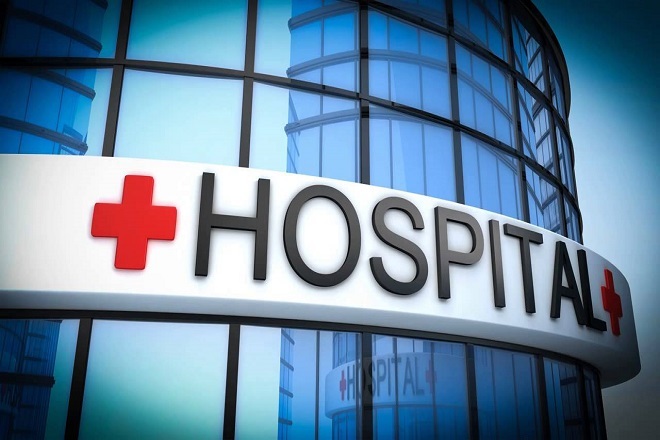 After many domestic investors failed to invest in the construction of private hospitals, from 2014 up to now, especially in the first months of 2016, there were many foreign investors interested in the field. The first months of 2016, there were many foreign investors interested in the construction of private hospitals. Mrs. Patricia Williams, Chairwoman and founder of Global Health Services Network, expresses her expectation to invest in health sector in Vietnam. 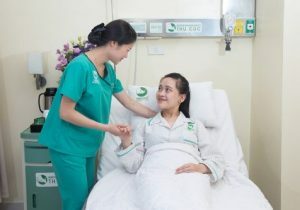 In addition to infrastructure investments and equipment as the public – private partnership model, they will also pay attention in the investment in manpower training and hospital management model for more efficient operation. 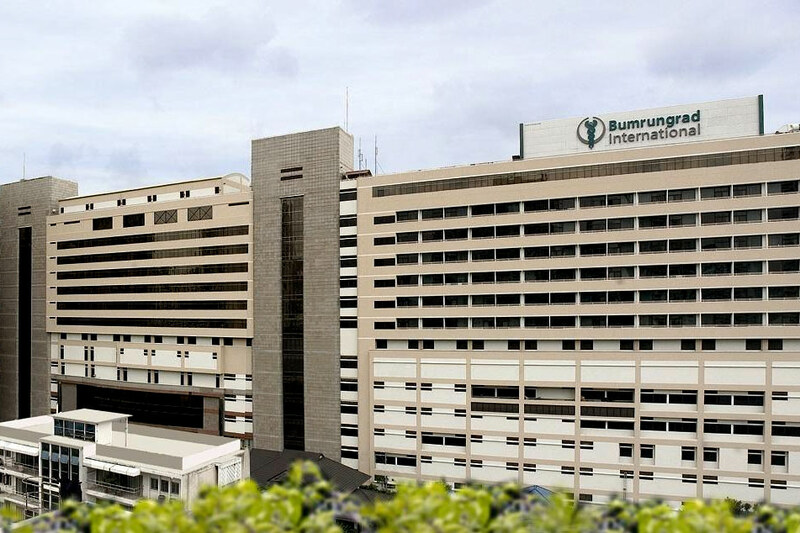 According to the Vietnam Private Hospital Association, in 2016, many foreign investors such as Bumrungrad Hospital Corporation (Thailand) and Lippo Group (Indonesia) expressed desire to develop a hospital chain in Vietnam. 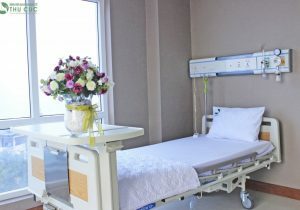 According to the Vietnam Private Hospital Association, in 2016, many foreign investors such as Bumrungrad Hospital Corporation (Thailand) and Lippo Group (Indonesia) expressed desire to develop a hospital chain in Vietnam. Mr. Ravindran Govindan, the Chairman of Mercatus Singapore (specilized in consulting, capital investment in projects in several countries and investment fund for medical field) also evaluated that it is high time to invest in the health sector in Vietnam. In a recent meeting with leaders of Vietnamese Goverment, Ms Cheo Hock Kuan, Senior Managing Director in charge of strategy and external relations of Temasek (Singapore), said that, in the near futurre, Temasek has the expectation of promoting investment in Vietnam through the investment in healthcare by building private hospitals. 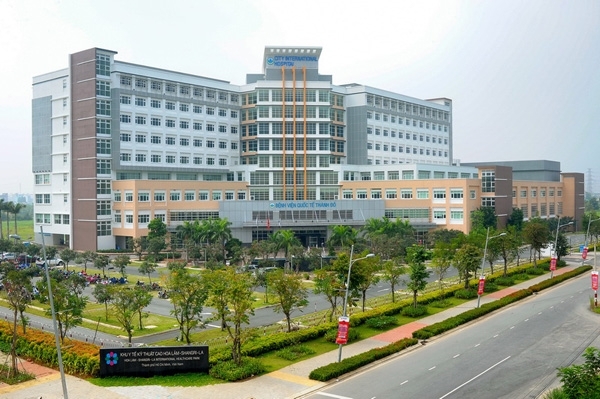 Earlier, in 1/2014, Shangri-La Group (Malaysia) invested in building Thanh Do Hospital in Binh Tan district, HCM city. 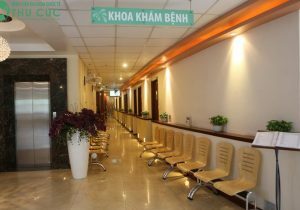 At the beginning of this year, the investment in the health sector gave a big surprise as VOF Investment Fund (managed by VinaCapital) announced the acquisition of 75% shares of Thai Hoa International Hospital in Dong Thap province. 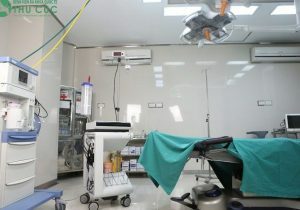 VOF invested nearly 10 million USD in this hospital. 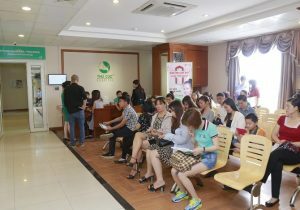 Mrs. Dang Pham Minh Loan, Private Equity Portfolio Manager VOF said, next time, the Fund will continue to seek investment opportunities in the healthcare sector, including investment opportunities in equitized public hospitals if they are attractive enough. How to schedule an outpatient appointment? Or you can book online by visiting our hospital website, filling out the online appointment form or just send us an email at contact@thucuchospital.vn, we will contact you at the earliest for assistance. No. 286, Thuy Khue Street, Buoi Ward, Tay Ho District, Hanoi City. What do I need to bring with me to the Hospital? Are there interpreters at the Hospital to support me? Our interpreters are available for assistance during your examinations and hospital stay. 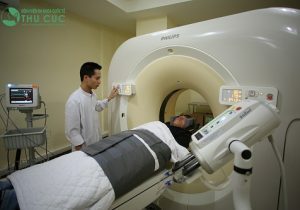 Periodic health check-up packages at Thu Cuc Hospital? Can I schedule an appointment with a particular doctor? You can choose a specific doctor before your visit. Please contact our hotline +84 904 519 080 for appointments.